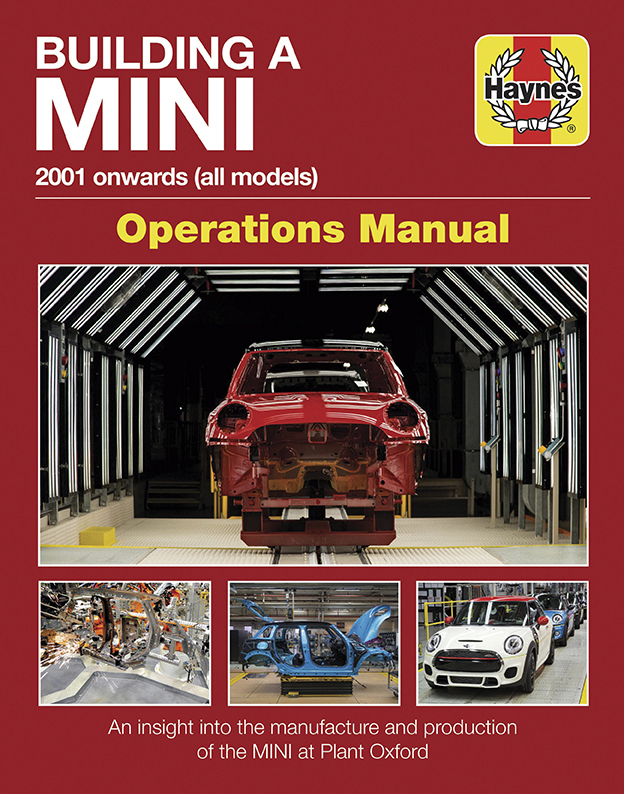 If you own a modern MINI, youíll need to be careful to pick up the right Haynes manual, as this latest publication explains how the car is built, rather than how to take one apart and repair it. 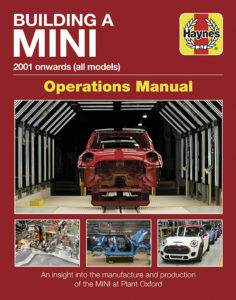 The first Haynes publication of its type, it takes readers on a journey through MINI production at Plant Oxford, ever since the small car began production back in 2001. In fact, it goes even further back, first exploring the history of the new MINI and its design and development. Youíll be able to trace how a MINI is put together, with detailed illustrations of each step, from ëbody in whiteí to painting, assembly, testing, quality control and transportation to its owner. Thereís a history of the Oxford factory too, along with details of its layout and on-site facilities. The book is available direct from Haynes, online at Amazon and at all good bookshops. If you own a diesel car or SUV requiring AdBlue top ups, youíll probably already know spillages are to be avoided. It might be colourless, odourless and non-toxic, but AdBlue is also corrosive to paintwork and forms hard white crystals if spilt on carpet or upholstery. To avoid any mishaps, Laser Tools has launched two AdBlue filling funnels, designed to screw securely onto the filler neck. 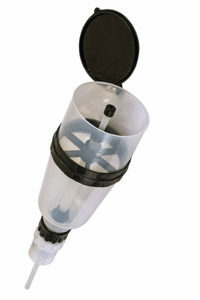 Available with a straight or angled filling tube, the generous 1.1-litre funnel has an internal anti-spill valve that can be opened or closed. This way, even if some AdBlue remains in the funnel, it can easily be transferred back to the container without any mess. Handy for both professional garages and the private motorist, more information is available at lasertools.co.uk. Last year, car crime was up by 30 per cent compared to 2013, according to figures from the RAC, and thatís a worrying trend. It appears criminals are becoming more advanced in their tactics when stealing cars, using black market technology to hijack the signals used for keyless entry systems. By relaying the wireless signal between the fob and the car, itís possible to unlock and drive away vehicles even when the keys are still inside the home. The first the car owner will know about the theft is when they wake up and find that the driveway is empty. 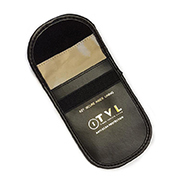 The TVL anti-scan wallet is one cost-effective solution, because simply putting the remote fob inside this lined wallet blocks its wireless signals, making it impossible for thieves to hijack them. Costing just £17.99, the wallet is a cheap way of ensuring that your car is safe from car thieves, with the wallet approved by the Tracking and Aftermarket Security System Association.